More than 230,000 people joined Franklin Graham for the 2016 Decision America Tour in all 50 states. Over the next two years, thousands more came as he shared the Gospel and led prayer at events in Tennessee, Texas, California, Oregon and Washington. Up next is the seven-city Decision America Northeast Tour, May 19-30. Sharing the hope of Christ in America’s Northeast is no easy feat. So before Franklin Graham begins the Decision America Northeast Tour in May, the Billy Graham Evangelistic Association (BGEA) is asking Christians across the world to lift the events up to God. 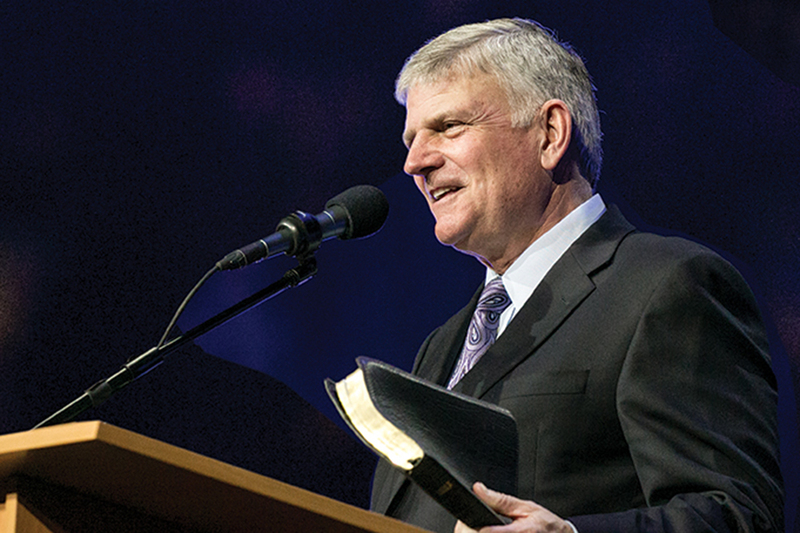 Franklin Graham will share the hope of the Gospel in New England and New York through one-day evangelistic prayer events in seven cities, May 19-30. 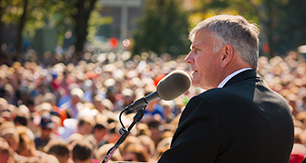 Franklin Graham issued invitations to receive Christ in all 50 states on the 2016 Decision America Tour. In 2017, he preached the Gospel in multiple Tennessee and Texas cities; and last year’s Pacific Northwest and California stops included 17 cities along the West Coast. “God is real. [Some] people aren’t aware of that,” Rhoads said. “God knows you and wants you to know Him. Get involved in the Decision America Northeast Tour. God loves you so much. Find out what He did for you.